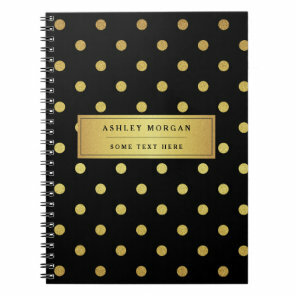 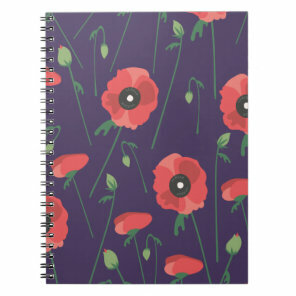 Below we have featured a few patterned notebooks which are available from Zazzle. 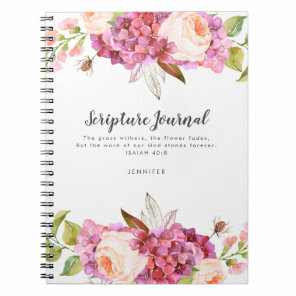 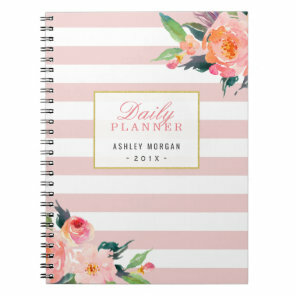 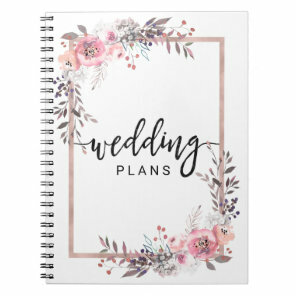 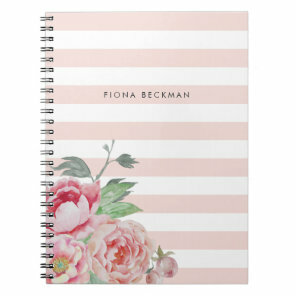 Zazzle offers a range of personalised notebooks ranging in a collection of different patterns including floral patterns, colourful striped patterns, animal patterns & loads more! 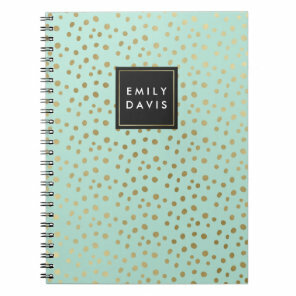 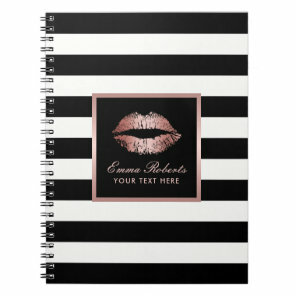 Zazzle offers a range of notebooks for you to customise or you can create your own notebook by uploading your artwork, images and text.